Decisions, decisions, decisions! Sometimes the most stressful decisions in life come when you have to choose between two good options. Own one of these cheap golf course townhomes and every day you will have to decide what you need to do first; do you want to golf, or do want to walk to the beach and get some sunshine and some sand between your toes. We hope that you will be able to handle the pressure of making those kinds of decisions. 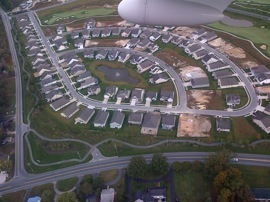 See ALL of these affordable Plantation Lakes golf course town homes in Millsboro DE available on the regional MLS/IDX. To make matters worse, there are other fun things to do if you buy one of these Lennar-built golf course town homes in Plantation Lakes. To add to your stress, you will also have to choose between meeting friends at a well-equipped club house with a community pool or strolling along a nature trail with your grandchildren. If you can’t make up your mind, you can always sit on your porch and enjoy relaxing vista views. Plantation Lakes townhomes on the golf course offer a great first home, a place to retire (check out Delaware’s tax haven!) or a second home. These properties are also good for rental return, but if you decide to live here year-round, you should have enough time to do all of the fun things that Plantation Lakes has to offer. 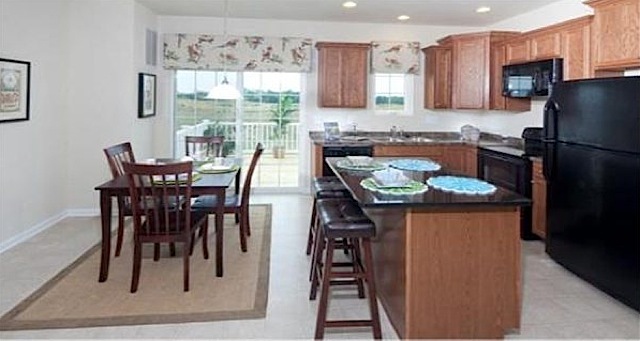 These Lennar-built golf course town homes are affordable! Lennar townhomes are known for quality, and you will get a lot of town house for the money, even at these prices! The Bellhaven two bedroom and the Kentwell three bedroom models begin at $119K!